Many Car manufacturers have planned to open their outlets in China. High cost and less profit has bothered the automakers in Europe. Since the last few weeks, many auto companies have started to wind up their business in Europe. Nissan confirmed on the last Tuesday that they would close the plant of their assembly line for the “Infinity” model in north-east England soon. It has raised the question of whether it is the effect of Brexit that the car manufacturers are quitting Britain? The trend worldwide for electric cars is enhancing, and auto companies are changing their preferences. China is fast becoming the first choice of car manufacturers. There is a demand in Europe that fossil fuels need to be strictly controlled. Many German cities have banned the use of old diesel engines. Britain and France will stop the sale of new diesel and gas operated vehicles by 2040. Norway has set the target selling only electric cars by 2025. India intends to switch over to electric cars by 2030. For this change, the car manufacturers have taken early steps. Volkswagen says in the next decade it wants to deliver 220,00000 electric cars. The decision to rightfully closing the plant in Britain,Honda say it wants to focus on manufaturing electric cars. 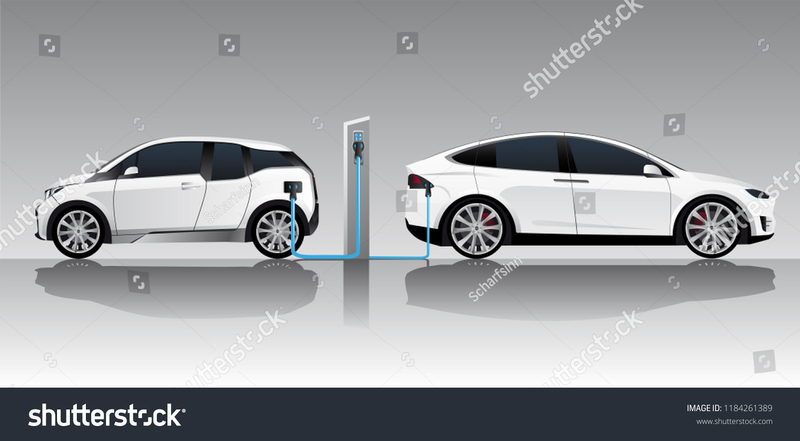 There is chase and competition between traditional auto manufacturers and Technology giants to grab the electric car bazaar share. Alpha Uber and Tesla are funding the electric cars with it they are working to bring a change in taxi car services. In reply to that Ford and Volkswagen have joined together and financing electric vehicles and self-driven cars. 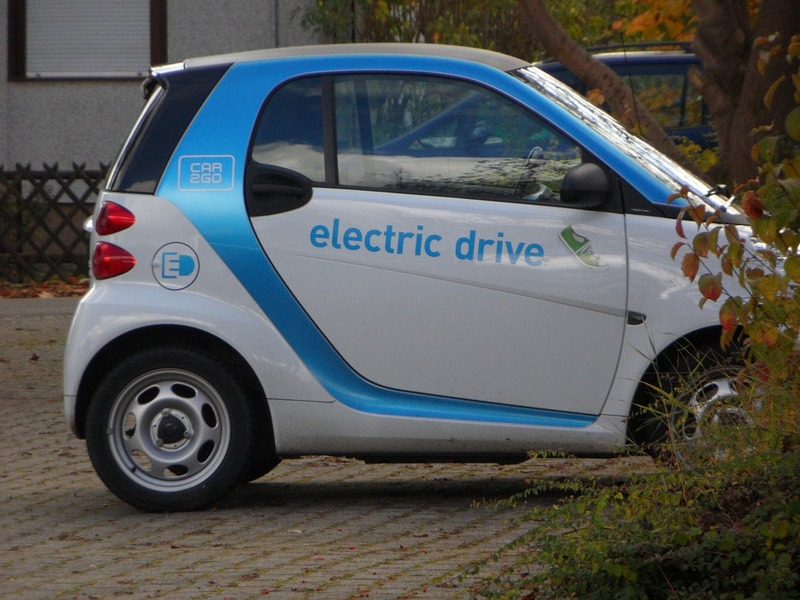 BMW and Daimler have jointly launched venture for Car Sharing and Electric Charging Points. China is ahead in Electric cars Industry. Many companies all over the world are heading towards China, since it is the largest manufacturer and seller of electric cars. The government has made rules for those companies who want to sell a particular model, should produce an electric car. To make an electric car, manufacturer Volkswagen has signed for a joint venture with Angui Jianghui. General Motors have made a research hub here for electric cars. Rena Nissan and Ford have commenced a joint venture . These Car Makers are quitting Britain and Europe. Honda has announced to shut down the plants in Sweden and England by 2021. It has already ceased the production of sedan in Turkey. Nissan X Trail SUV Sunderland will manufacture in Japan instead of England.Its luxury brand Infinity is getting removed from western Europe. $500 of the workforce for Jaguar Land Rover global are being cut. The maximum reduction will be from England. Ford will also reduce its workforce in Europe.